The Japanese pop rock band Nulbarich is led by the singer songwritter JQ and always aims for making the best sound ever. 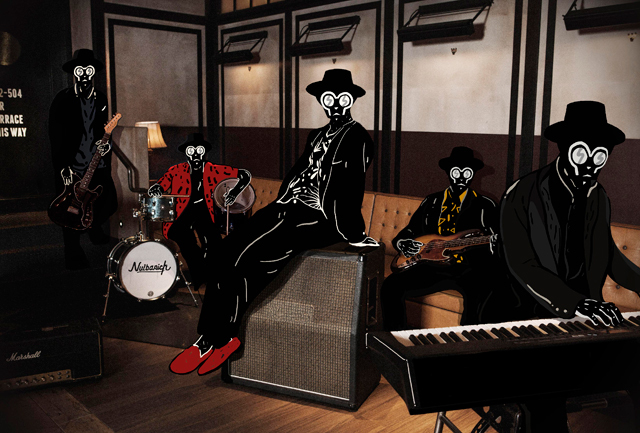 Inspired by black music, Nulbarich’s music is a combination of soul, funk, acid jazz as well as pop & rock. The name of the band comes from words “null””but””rich”, which means “getting satisfactions from invisible things such as love, thoughts, and emotion”. Their first oneman live will be held in Feb. 2017.